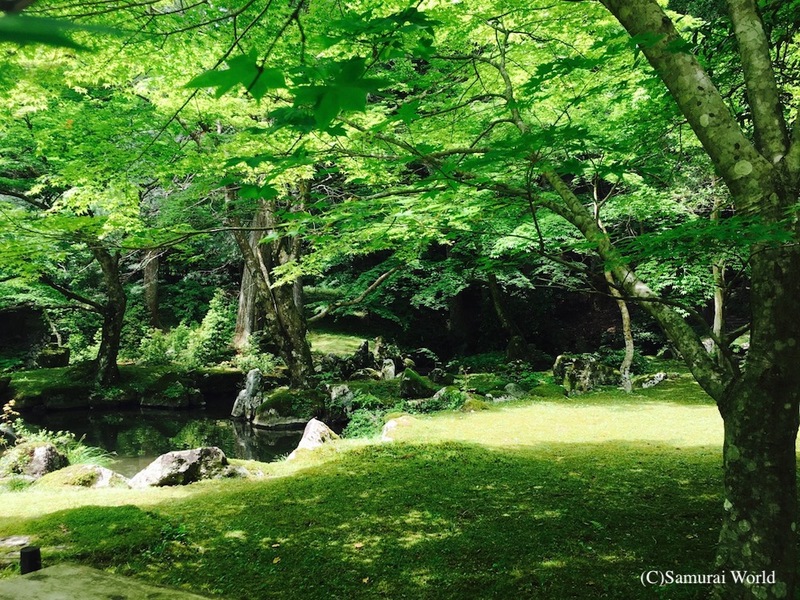 The beautiful Kitabatake Gardens are recognized as one of Japan’s three major samurai gardens. 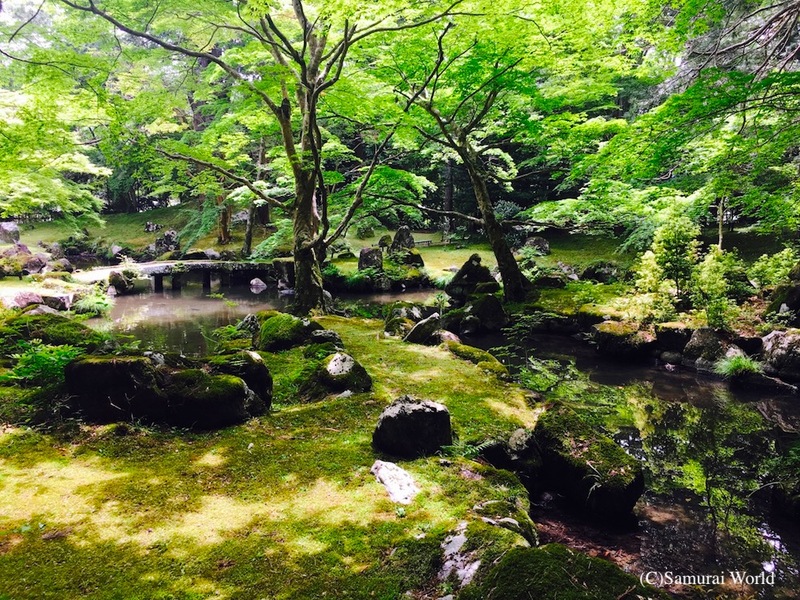 Despite the atmosphere of pure tranquility. The history is truly frightening. 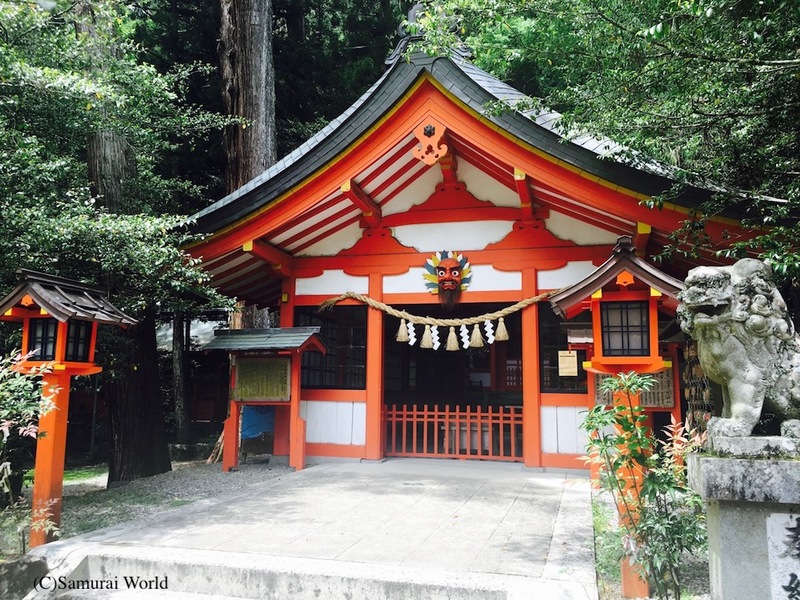 The area was once the scene of a bloodbath. 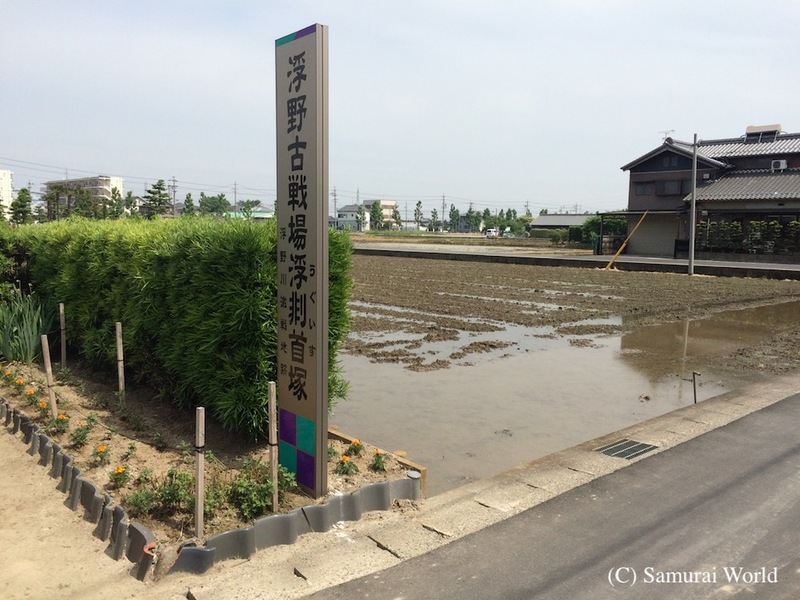 Kitabatake Gardens, recognized as one of three major samurai gardens. 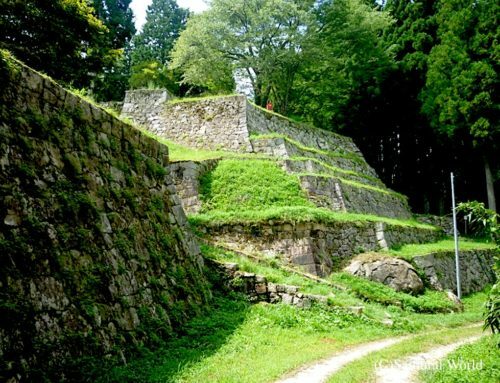 The feudal lords of Ise, the Kitabatake clan, descendants of the Imperial family, once ruled from Kiriyama Castle, an impregnable fortress and residence located near the highway connecting the Ise (Mie Prefecture) and Yamato (Nara Prefecture) provinces. 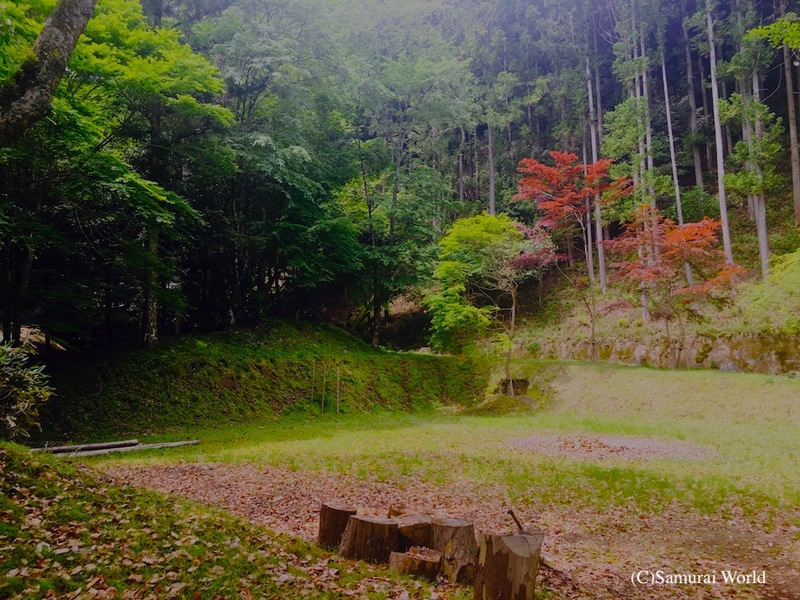 For over 240 years, nine generations of the Kitabatake clan resided and prospered here, in the gorgeous palaces built along the foot of the mountain. 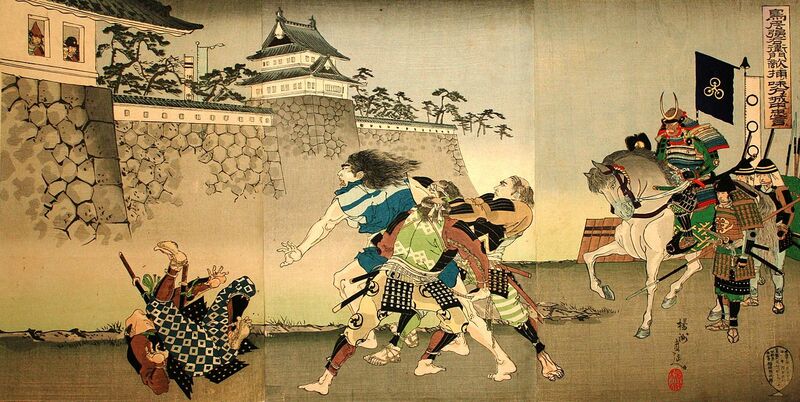 They ruled the region with a firm grip until late 1569, when the domain was attacked by the War Lord, Oda Nobunaga. 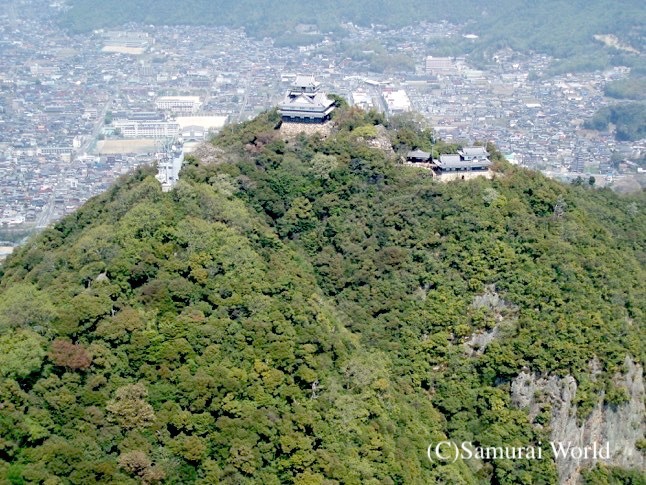 Fierce fighting took place around Okawachi Castle in modern day Matsusaka City before a truce was arranged. Although many of the Kitabatake clan were killed in the battle, the family managed to maintain power. As a condition of truce forced upon the Kitabatake by Nobunaga, Oda Nobukatsu, Nobunaga’s second son then became the adopted heir of Lord Kitabatake Tomofusa in 1569. To further strengthen ties, Nobukatsu, married the younger sister of Kitabatake Tomonori. 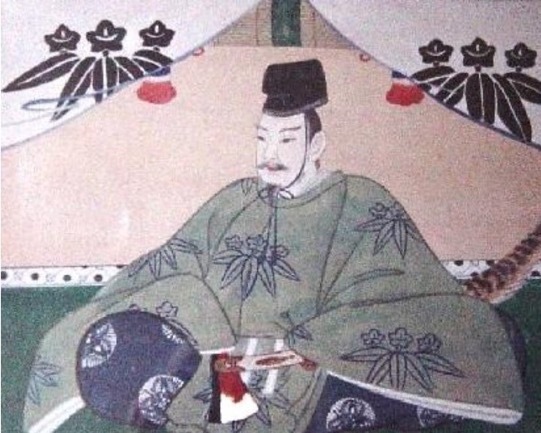 The following year, in 1576, Nobukatsu viciously killed Tomonori, imprisoned his grandfather-in–law, members of his family and vassals, and completely took over the Kitabatake clan and domains. 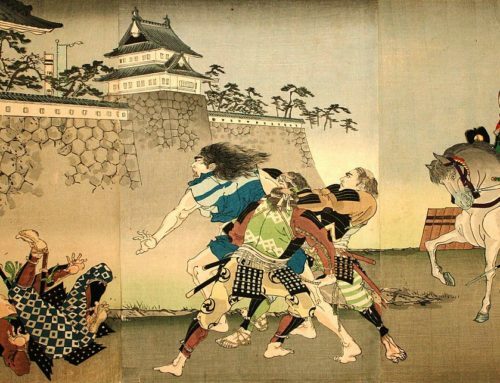 The Kitabatake clan are said to have made secret plans to overthrow the Oda, but an Oda army of 15-20,000 led by Toyotomi Hideyoshi surrounded the Kitabata’s Kiriyama Castle, attacking, killing many and destroying the castle, villas and clan. Nine generations and 240 years of Kitabatake rule from Kiriyama Castle were destroyed. 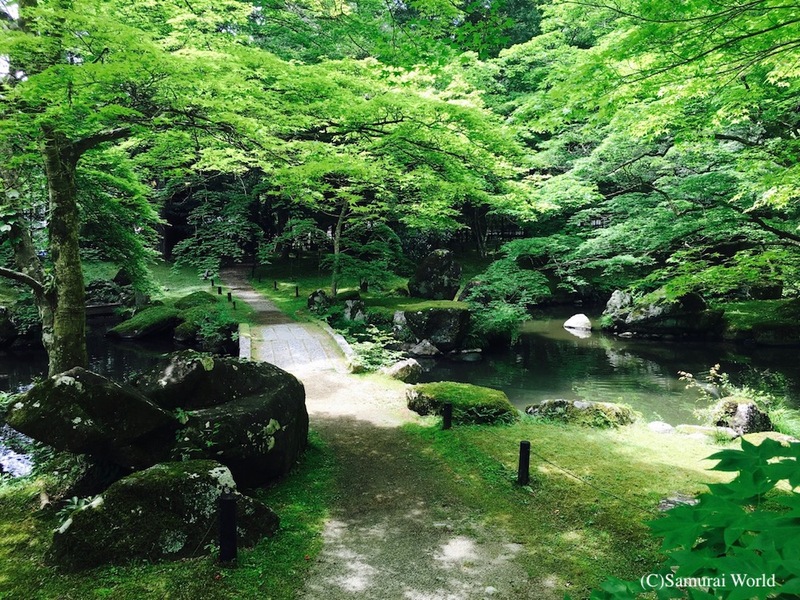 During the early Edo period, the abandoned remains of the beautiful garden became overgrown, however it was later maintained by former vassals of the Kitabatake clanand the local people when a shrine was erected on the site, and today has become a rare and valuable example of Sengoku (Warring States) period daimyo gardens. 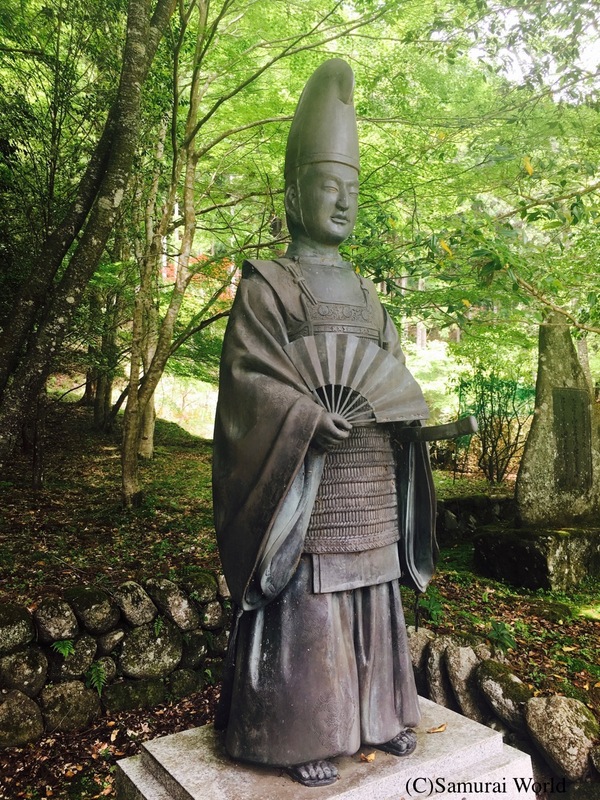 The 7thlord of the Kitabatake clan, Kitabatake Harutomo was a man of both the martial and the literary arts. As a man of war and of culture, he was highly respected by all. His father-in-law was the Sengoku (Warring States) warrior, Hosokawa Takakuni, who is said to have had the gardens developed from 1528 for the enhancement of the Kitabatake villa. 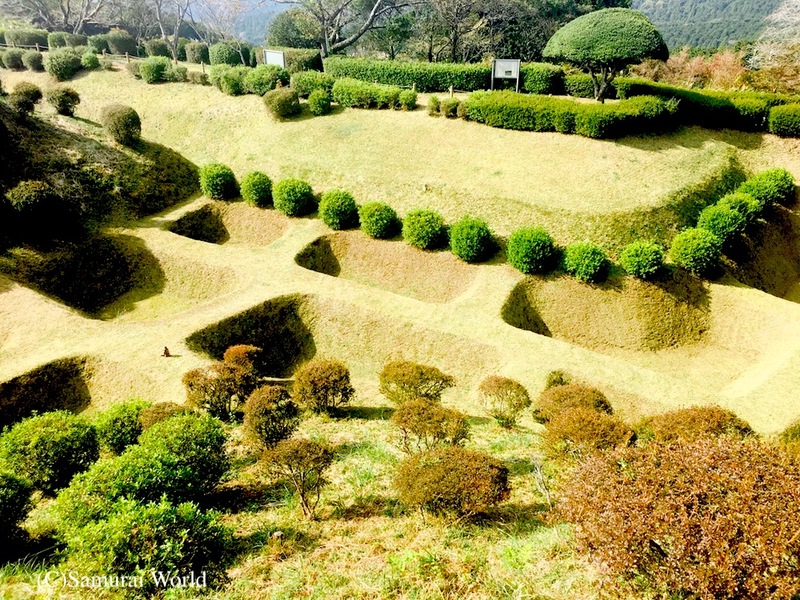 Takakuni was also responsible for having created one of Japan’s other Three Finest Daimyo Gardens, the former Shurinji Gardens of Shiga Prefecture too. 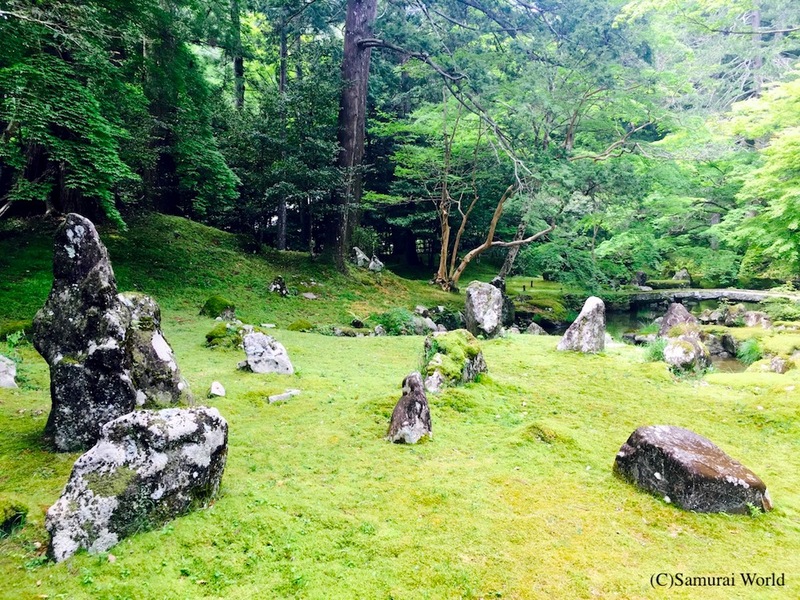 Open all year round, the Kitabatake Gardens remain relatively unknown. 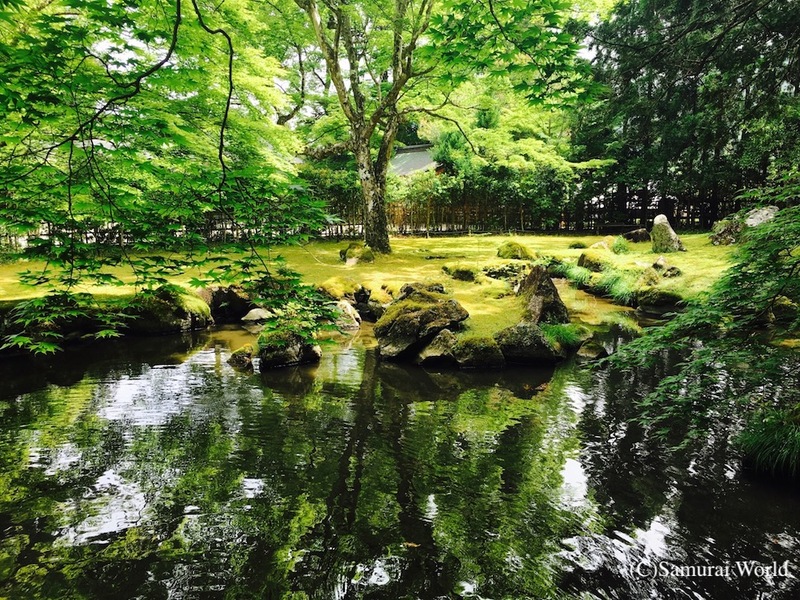 In the center of the garden is a beautiful symbolic pond, surrounded by large and small sturdy rocks, said to symbolize the power and authority of the samurai gardens’ daimyo owners. 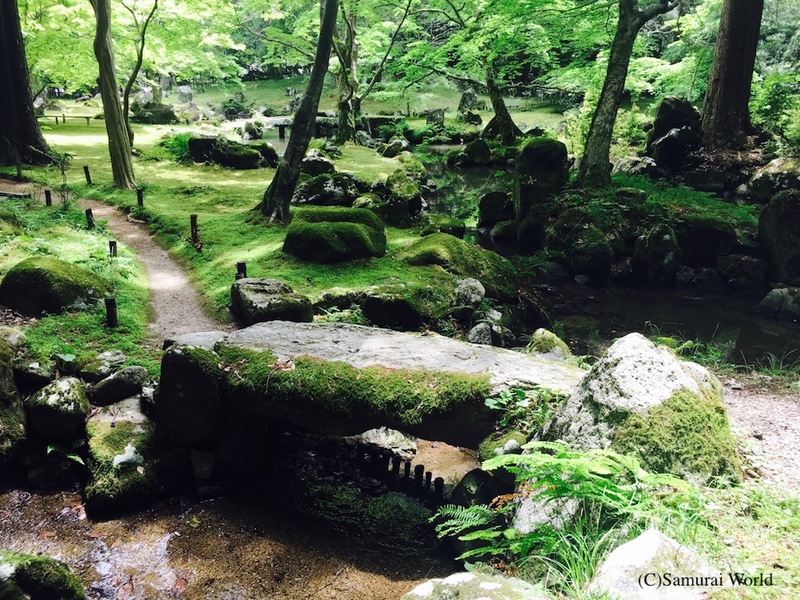 The pond, bridges, large stones, ancient trees, over 400 years old, and thick, lush moss are characteristic of a traditional Japanese garden, and the greenery makes for an eye-catching contrast with the sheer white walls and bright vermillion pillars of the nearby Kitabatake Shrine.